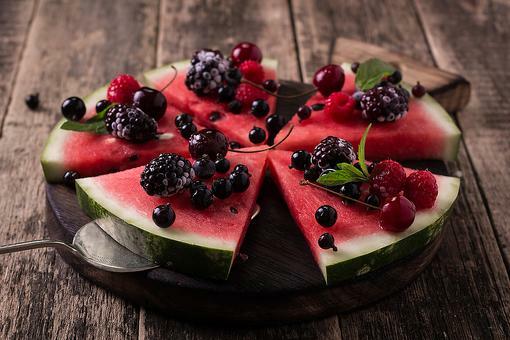 Watermelon isn’t just delicious – it’s full of fiber and water. When eaten, the fiber acts like a sponge releasing water into the body as you need it. 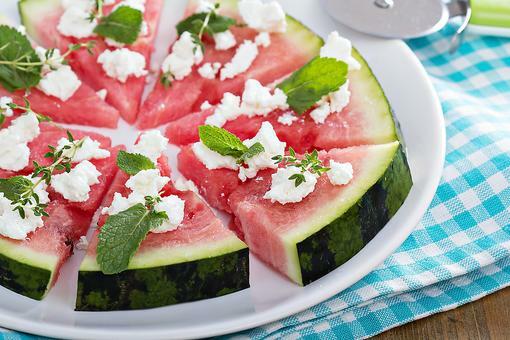 Watermelon is also rich in nutrients and low in calories. 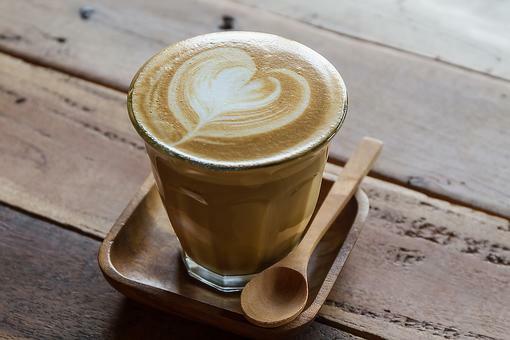 A delicious way to enjoy it is in a drink. 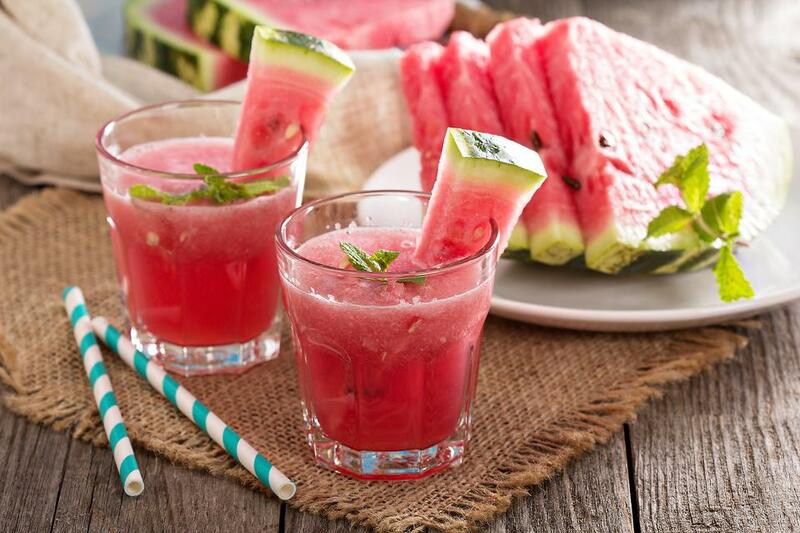 Watermelon agua frescas are a popular drink in Mexico and California. 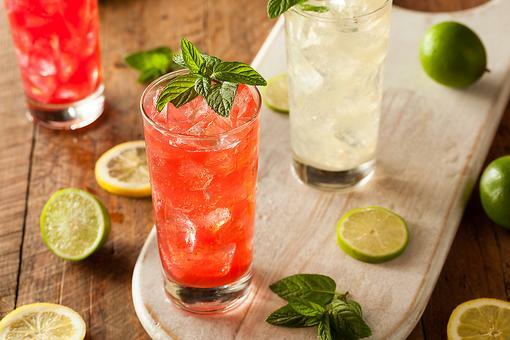 Here’s a recipe for the refreshing beverage! 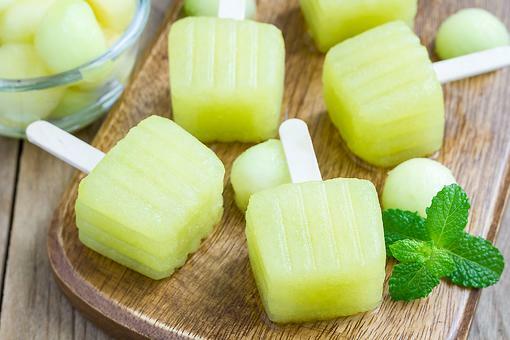 Put the cubed watermelon into a blender with the sugar and lime juice. Blend. Pour over ice to serve. Do not strain before serving or the fiber will be lost! Serves four. I have been hearing about the health benefits of watermelon. I am going to try this! thanks. I always wondered about these drinks at the taqueria ! I love this! !going to try it! TY ! This looks absolutely awesome, Pamela Allen! Can't wait to try it! Love the points you made about watermelon and adult beverages, Nicole DeAvilla, Donna John, Chef Gigi Gaggero! LOL! I think they would be good with either a jigger of vodka or tequila for a cocktail version. You could add 1-2 oz. of your favorite spirit. 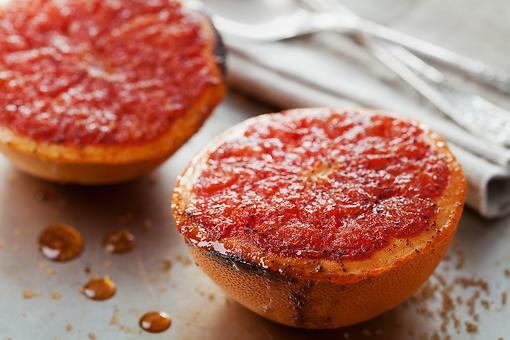 Try it without adding any sweetener. I sometimes omit it.